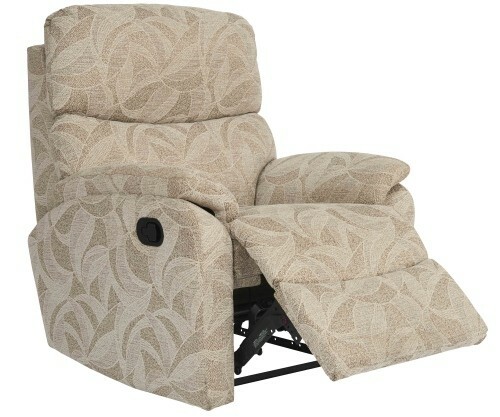 Celebrity Furniture, Riser Recliners in stock at Ribble Valley Recliners. 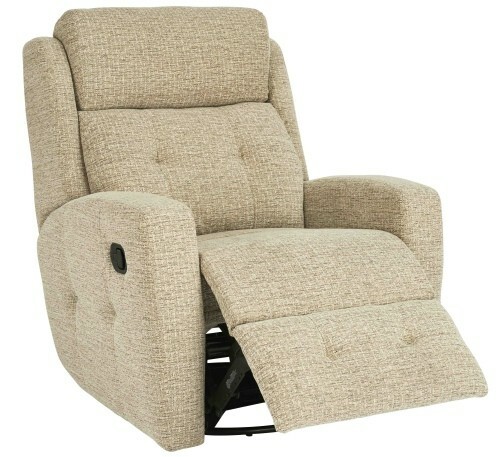 Please ring for Best Prices on Celebrity Riser Recliners. 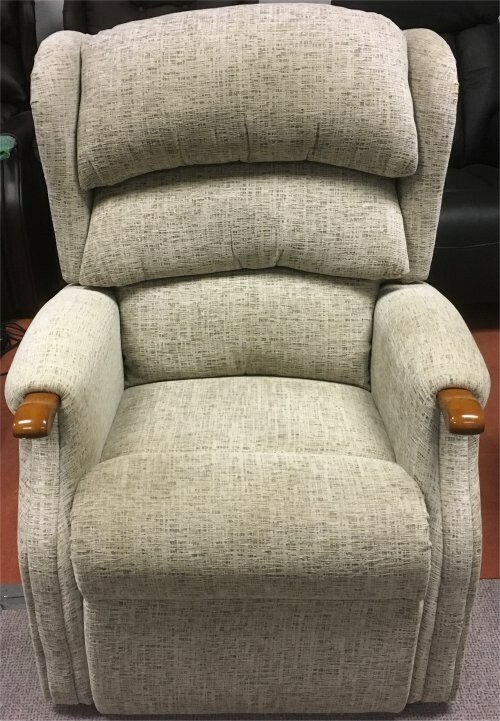 ALL of our stock chairs are available for Immediate Free Delivery and Set Up from Ribble Valley Recliners. We have over 45 chairs in stock and all of them are available to try at our showroom in Clayton Le Moors. 01254 399400. All Celebrity products can be made to order with your own requirements. Select your model and choose your size. Celebrity make fixed furniture, manual actions (with a latch or handle) and powered actions (with handsets or power buttons). Chose from a large range of fabrics and leathers and whether of not you need castors or glides to suit your type of flooring. They also manufacture additional extras such as arm protectors or Storage Stools. Designed and Upholstered in the UK by time served craftsmen and supported with a 5 year guarantee. 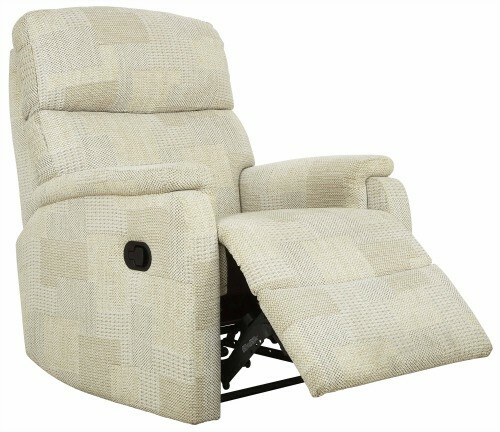 Nobody understands riser recliners, reclining chairs and motion furniture like Celebrity Furniture. The new fabric & leather collections of recliners, leather recliners and recliner suites offer more choice than ever before. 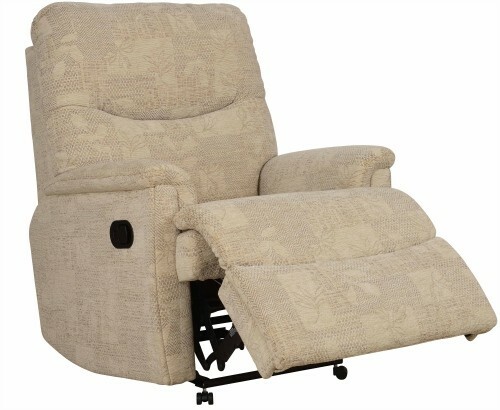 Optional extras are available including relaxor massage systems. Matching suites include fixed chairs and sofa’s. The range includes the best selling Woburn range as well as the Aston, Finsbury, Hertford, Langham, Melton, Pembroke, Regent, Sandford, Somersby and Westbury. 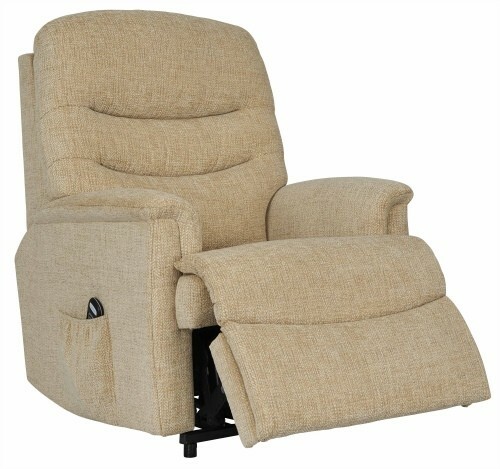 Chair size matters, and so the recliner chair range has Low Profile, Petite, Compact, Standard and Grande Recliners. 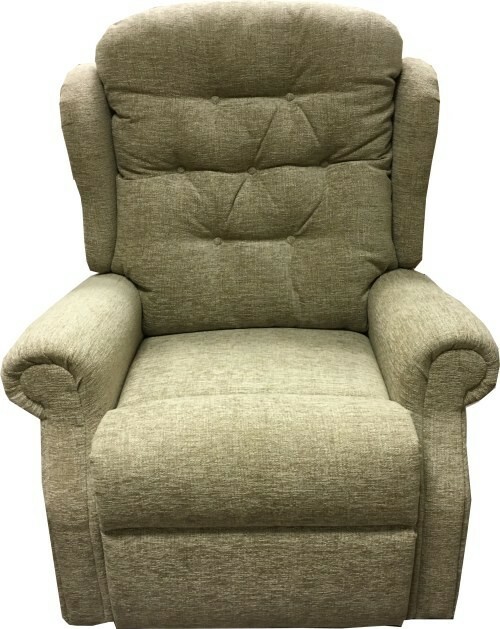 All stock chairs are available for immediate free delivery and set up. 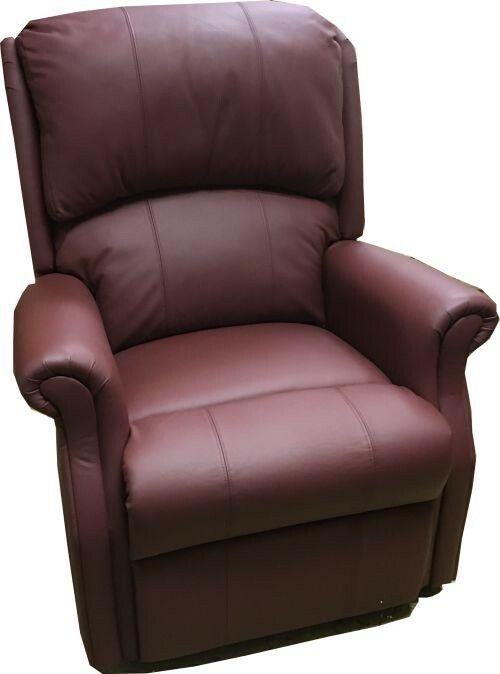 The full range of Celebrity Furniture can be ordered here at Ribble Valley Recliners. Please ring to discuss your requirements.